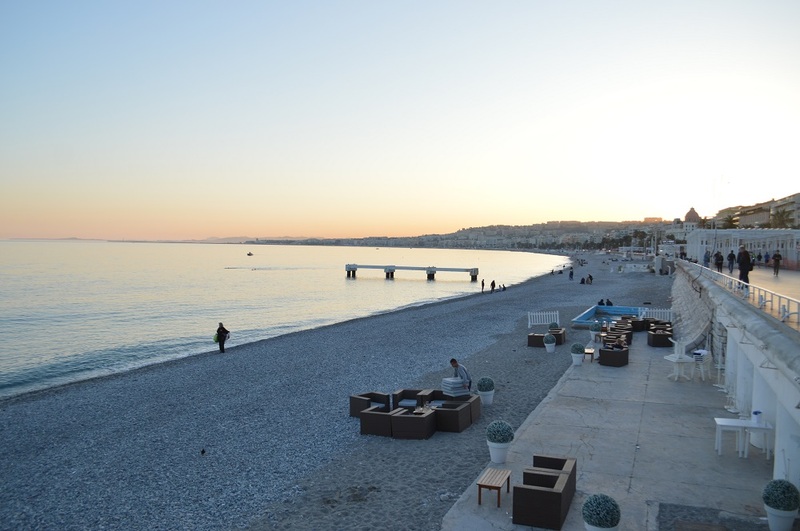 Widely promoted as “Bali” of France, Nice is a beautiful European summer city that offers more than sprawling beaches. For those who have been to France, a visit to Nice would still induce ooh and ahs. This small tropical destination in the south-east of France, along the French Riviera, is surprisingly full of colors. The history notes that Nice was actually derived from the city’s previous Italian name, Nissa. That itself provides some clues as to why the city has bright-hued buildings and towers, unlike those in the colder parts of France. 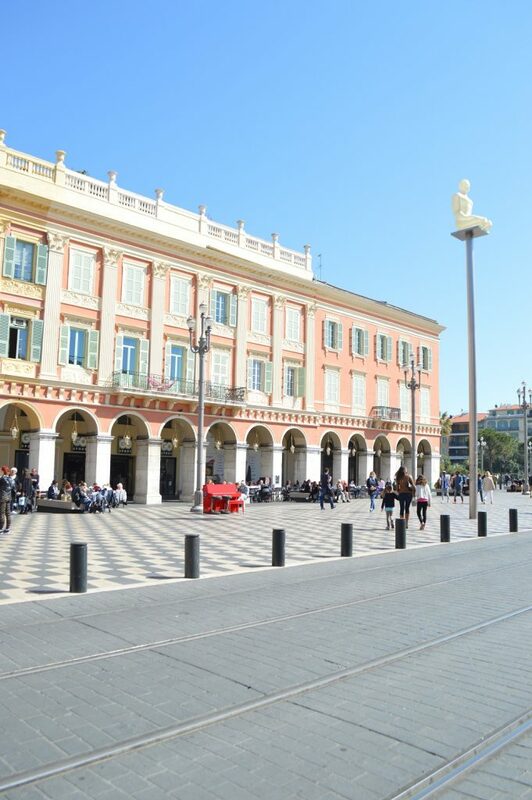 Whether you speak French or not, one of the places the locals would recommend is Place Masséna. It’s basically the city’s “alun-alun” ͟with checkered grounds, flanked by Galeries Lafayette and the lush Albert 1er garden. In springtime, people flock to the garden and have picnics there. Henri Matisse, one of France’s most celebrated artists, spent his last years in Nice. The red mansion museum at the top of Nice (it’s quite a trip to get there from the airport) is splendidly located, right across a vast garden where the elderly play pétanque, a traditional French bowling game. Not just paintings, but sculptures and other artworks fill the space, which is lovely for a lazy stroll before sunset. A neighboring building next to the Matisse Museum is an archeological museum. While it’s not a must to go there, a visit inside explores the remnants of Roman and Greek civilizati on in Nice. There’s also some educational games that kids can play. The gorgeous Greek marble statues are the highlight of this site, which also encompasses a free-of-charge Greek amphitheater. To really soak in the amazing city view of Nice, go uphill to the Cimiez monastery, where the church’s garden is the perfect spot to do an Instastory post. It’s free and open for public, with some of the plants arranged to be a labyrinth-like maze. When it comes to food, the locals proudly promote “Fruits de Mer”, which is oysters. Café Turin is one of the busy locations to sample the variety of European oysters. The Old City is where local markets in narrow alleys reside. You can find plenty of cheap exotic soaps (all smell wonderful), food ingredients and knick-knacks. Only a few people speak English. So, get ready to twist your tongue and speak the lingo. Even if you’re a trained French speaker, the local dialect may be a bit difficult to comprehend. The airport is near to the city center, about 20 minutes. Nice boasts many casinos. Be wise in spending your fortune. Monaco is just right around the corner. Extend your holiday! Originally published in 3S Magazine edition, Jan-April 2018.